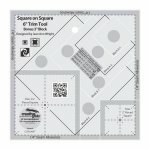 Uses Creative Grids CGRJAW7 Square on Square 6 in trim tool. Approx. 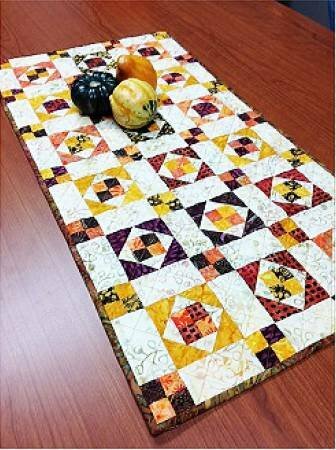 size 28-1/2in x 15in.